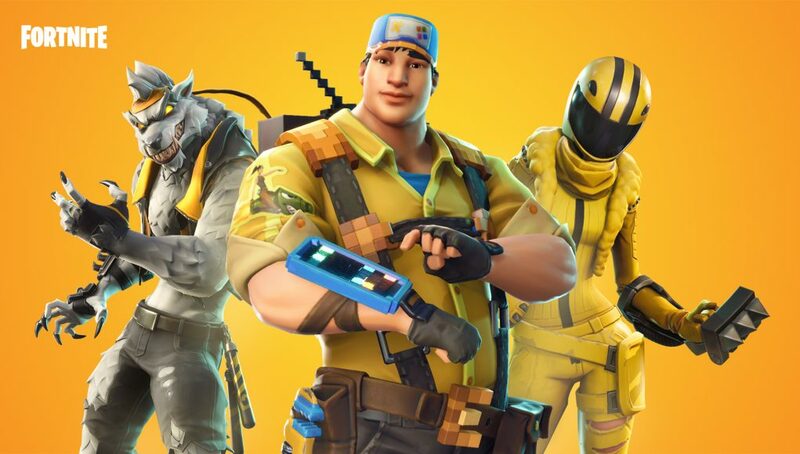 Epic Games has shared a Development Roadmap for Fortnite Save The World which states their plans and upcoming updates as of April 8th, 2019. This Save The World Roadmap touches on Epic’s plans for the Save The World mode’s updates from v8.30 all the way to the v8.50 Content Update. Bolster your armor with this Constructor! Once a Beta Storm.. Now a permanent mission! We’ve made adjustments to this mission based on feedback from the community. Thank you to everyone who contributed! 2 New Bunny Themed Heroes! Lobb proximity eggs at the Husks with this returning Launcher! Penny’s been waiting to break out this outfit… again. The weapon that you’ve all been waiting for! Remember that one weapon model? We hope everyone has been enjoying the Love Storm and Yarrr! Questlines. We’ve seen some absolutely incredible fan art that has been created based on these events. We are blown away by these creations and we’re excited to see what else the community creates. Keep them coming! Additionally, in v8.50 we’re going to be making some tweaks to the end of Twine Peaks which will add higher power level missions towards the top end of the zone. These missions will reward higher grade materials, such as Brightcore and Sunbeam, and is the first iteration of changes we’re making to bring in harder content. We’re working on some awesome stuff for the later part of 2019. We’ll provide more details on this in the future.